iTAGu is an intelligent, GPS-GSM tiny device allowing you to find & track your precious things, see exactly where they are, automatically alerting when sensing distress signals. Are your children safe? About 1 million children are reported missing yearly, and about 10% of them are said to be abducted. A staggering average of 2,700 children are being reported missing daily. Do you fear that you are going to lose your children due to bad influence on their way to or from school? A little device called iTAGu will give you peace of mind, letting you know exactly where your children are at any given time. Furthermore, it sends you smart alerts like text, email, and phone calls when something unusual happens, like if your kids venture out of specific parameters (school, house, park), gets lost, or if they press the SOS button. Pets, especially dogs, are loved and are usually considered part of the family. You invest a lot of money and attention to them, so you have to make sure that they are kept safe, and that you don’t lose track of your canine and feline friends. Only 6 percent of dog owners and 2 percent of cat owners ever find their lost pets at shelters, and it is estimated that 70-80 million dogs and 74-96 million cats are owned in the Asia. With the help of iTAGu, you will always know where your pets are by setting up a virtual fence alert for them, which will notify you every time your pets go beyond the safe perimeter. Your parents or grandparents will never get lost, thanks to iTAGu. The device can be attached to pockets or belts, and is very useful for seniors with Alzheimer’s, dementia, or persons with Traumatic Brain Injury (TBI). Six out of 10 affected persons have the tendency to wander and get lost, which could lead to dangerous consequences like serious injuries or even death. Keep track your “wandering” loved ones and bring them back to safety. Car-related accidents is the top killer of teenage drivers. Crash risk for teens increase incrementally each mile per hour over the speed limit. Track your teenage driver’s speed in city streets or freeway, and get alerts when they do so. Create a fence and get alerts if they travel too far beyond the limits set for them. 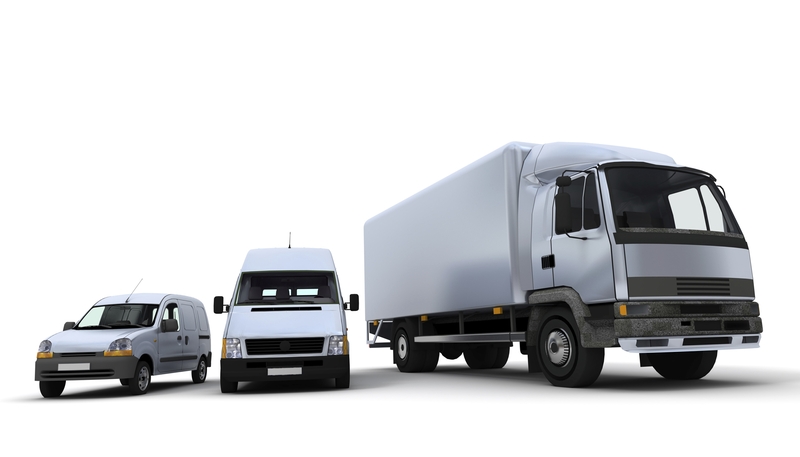 How GPS Vehicle Tracking Can Improve Your Business! If you’ve ever lose a truck, let iTAGu help you find it. iTAGu offers an efficient, effective vehicle tracking system for managing your business fleet. Vehicle Tracking Devices deliver real time information on the location, activity and mobile inventory of your vehicles to improve business performance and customer service. iTAGu vehicle tracking devices also provide valuable protections in the event of vehicle theft and recovery. iTAGu devices can be tracked via web or smartphone app anywhere GSM cellular reception exist. iTAGu offers the lowest annual service cost of any consumer tracking device worldwide. Sign up iTAGu today. Have a peace of mind tomorrow.